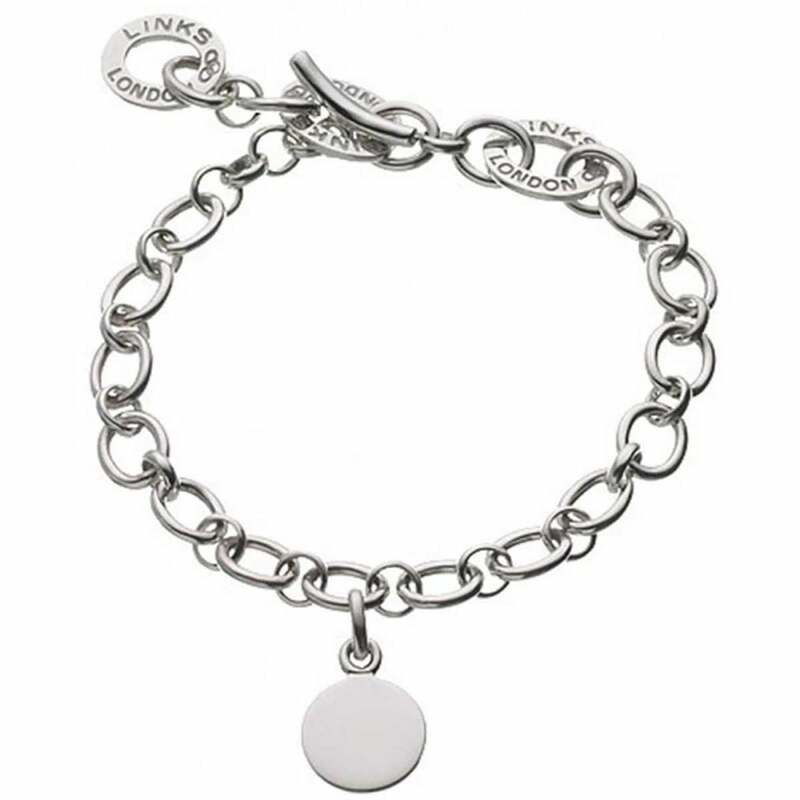 This beautiful, adjustable length charm bracelet is the perfect gift for a little princess.ENGRAVING: Max 4 characters.Please note:charms are required to to be soldered to this item. This is a chargeable service which is currently not available online. Please contact our Customer Care Team on 0344 477 0909 for further information regarding this service. Gorgeous gift my my granddaughter - still a bit big for 1 year old though.